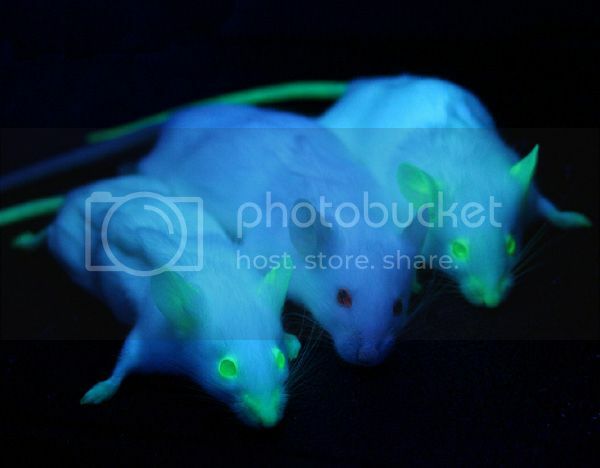 Will humans one day glow in the dark by expressing a green fluorescent protein, like these genetically engineered mice? Part 2 of The Evolution of Evolution, featuring Juan Enriquez, academic, businessman, author, founding director of the Life Sciences Project at the Harvard Business School, managing director of Excel Venture Management, and author of Evolving Ourselves: How Unnatural Selection and Nonrandom Mutation are Changing Life on Earth. Next post: Big Picture Science – The Evolution of Evolution: We can rebuild him?